For the 11th year, this 41 year old triathlon will be held in downtown Nashville. Team Magic has managed the Music City Triathlon since 2006. This great course features a swim in the Cumberland River, with a point-to-point swim for the sprint, Bike on a completely closed, traffic-free Ellington Parkway, and Run on a flat out and back course. Not ready for the whole thing? We have options for Relay Teams, Aquabike or CycloRun. 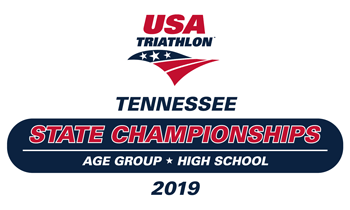 We are excited to host the USAT 2019 Tennessee State Championship for both age group and high school athletes. The top 25% of age group athletes competing in the Olympic distance will qualify through the Tennessee State Championship for USAT Age Group Nationals in Cleveland, OH on Aug. 10-11. "Like" our Facebook page for event updates and use #MCTri when posting about the race! 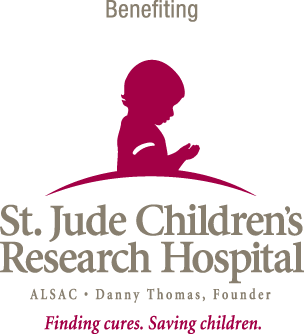 St. Jude Children’s Research Hospital has been selected as the charity of choice. All funds raised through this race will help ensure that families never receive a bill from St. Jude for treatment, travel, housing or food — because all a family should worry about is helping their child live.